Our friends over at smooth-on.com have an abundance of tips and how-to guides to aid in any small household renovation. One of the simplest tips they offer is showing how using silicone putty on your old picture-frames can help restore them to their shining glory. Essentially, you apply the putty to the area of the frame that requires restoration, then after 5-7 minutes, remove the putty mold. Measure and mix-together the appropriate resin and metal powders, then fill a syringe with the mixture. Release the mixture, via the syringe, into the mold, then wait for the resin to dry and proceed to demold it. Finally, Highlight the resin with shoe polish and seal with clear acrylic spray before gluing the resin into it’s proper place on the frame. 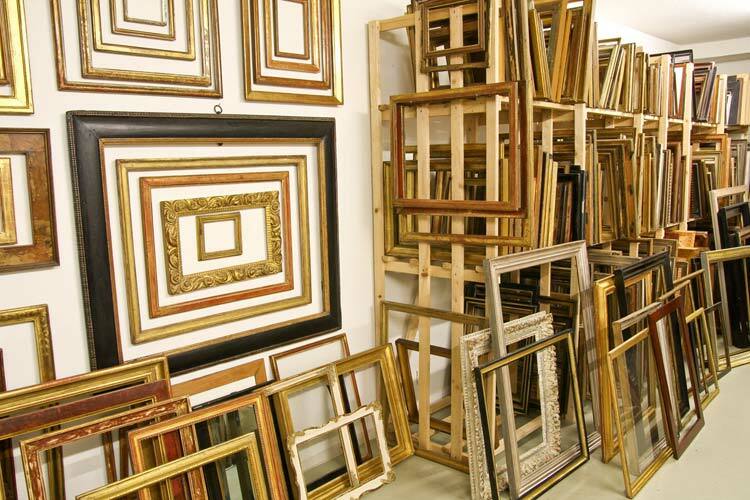 Your antique frames should look as good as new in no time.